"Since our founding, we have dedicated ourselves to producing world-class Cabernet Sauvignon, and remain true to that mission today." Sleep with one eye open, Napa Cult Cabs, because there are some worthy Washington wines ready to steal your thunder. 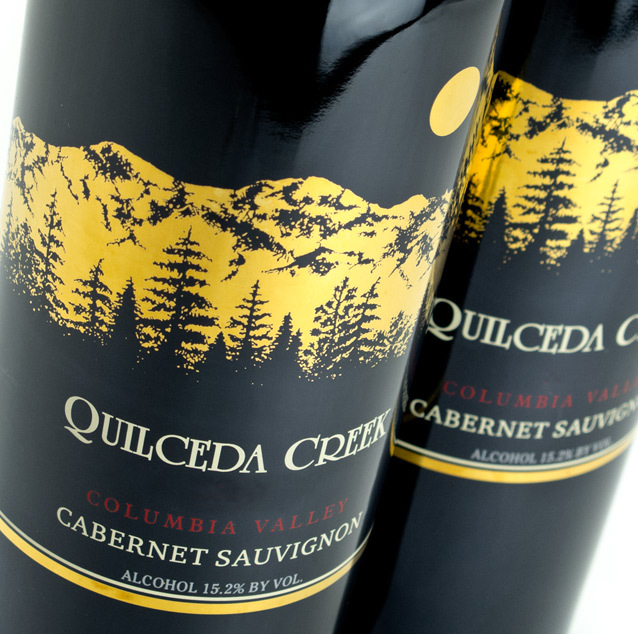 Quilceda Creek is a small, family owned and run winery in Snohomish, Washington. Founded in 1978 by Alex and Jeannette Golitzin, Quilceda has been producing highly lauded cult Cabernet Sauvignons, scoring a perfect 100 from the Wine Advocate 4 times since 2002. These are truly age worthy wines from the Pacific North West, with vineyards throughout the Colombia Valley. Golitzin’s late uncle André Tchelistcheff was the celebrated winemaker for Beaulieu Vineyards in the Napa Valley and is credited for revolutionizing winemaking in the new world. The family hails from a long bloodline of winemaking that traces back to noble Russian blood that made wine for Tzar Nicolas II. Today, Alex and his son Paul manage operations of the winery, so clearly wine can be hereditary. It is worth pointing out that unlike its peers, Screaming Eagle and Sloan to name a few, Quilceda has kept true to its price points, not allowing them to spike. 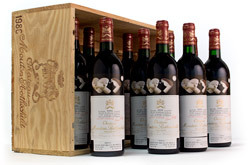 Stylistically, the wines are opulent, intense and bold. 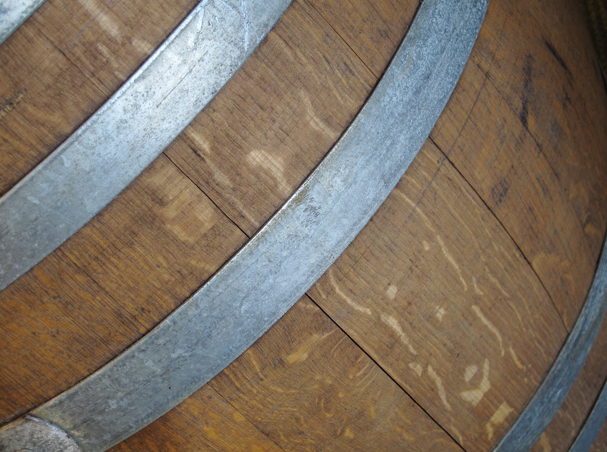 A French oak program has been instilled since son Paul became winemaker in 1993, creating a notable product that is approachable now, but has longevity should you choose to cellar.